Home Loan Insurance provides group disability insurance to businesses in Grand Junction, Montrose, Delta, Telluride, Fruita, Glenwood Springs, and surrounding areas. Happy employees make for a productive workplace, thus helping assure that they’re protected creates a more positive working environment. Home Loan Insurance understands that income stability for workers isn’t enough. 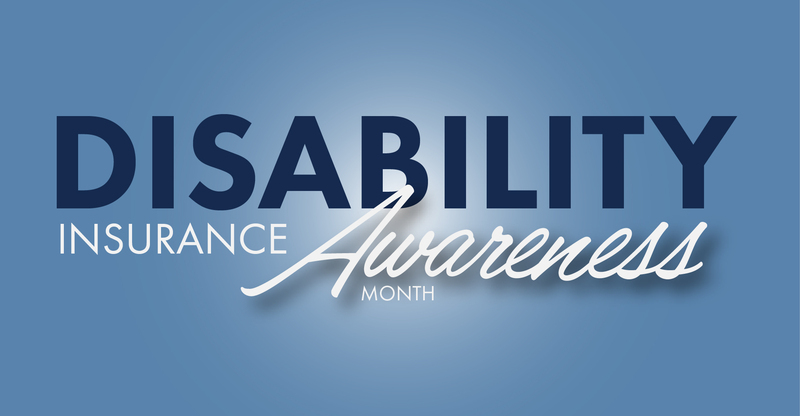 What happens if an employee can’t work due to a disabling illness or injury? Home Loan Insurance provides group disability solutions that will assist employees in replacing parts of their income while they are absent from work, and will provide the expertise needed to reduce employee absences, ensuring that your business can continually run as efficiently as possible. In the video below Antonio Lozano, Firm Administrator for Hoskin Farina & Kampf, P.C. spoke with our Employee Benefits expert Beverly Troester about why Hoskin chooses to offer disability insurance to their employees in their benefits package. Hoskin Farina & Kampf, P.C is a very successful law firm in Grand Junction, CO and we have happily been their insurance provider for over 30 years. 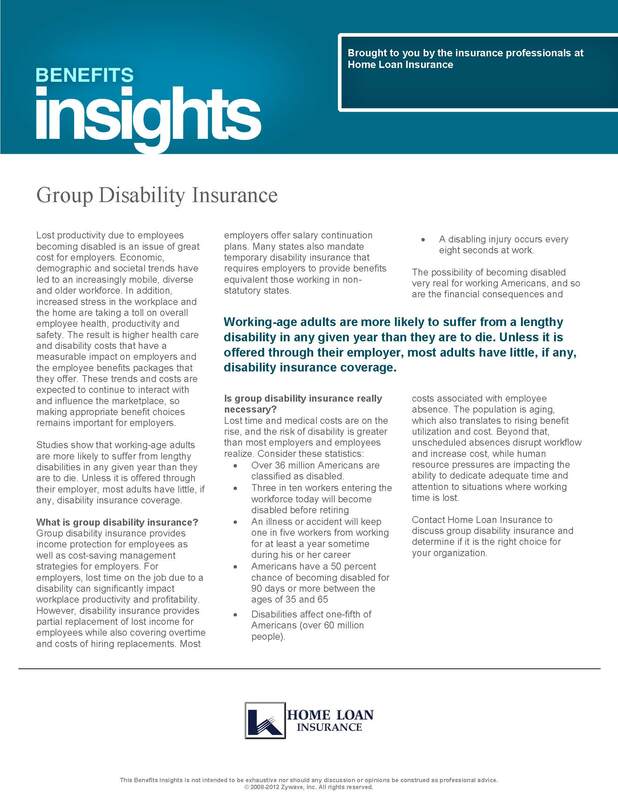 This Employer Education article gives a quick overview on Disability Insurance and why employers may want to consider offering it.